candukid That's a cool mix in the bag! Nice looking set. I have the same set and added the "traditional shaped" SW and LW last summer. I like the new SW better than the old one. Weirfan :"The Sterlings look soooo nice"
Spuzz jealously will get you nowhere azzhat. Thou shall not covet thy neighbours sticks. Rickochet went straight to my bag. I searched for “WITB” and there was witb 2018 and witb 2017 but no 2019. Sorry. However your post was what is gonna be in and not what is actually in. 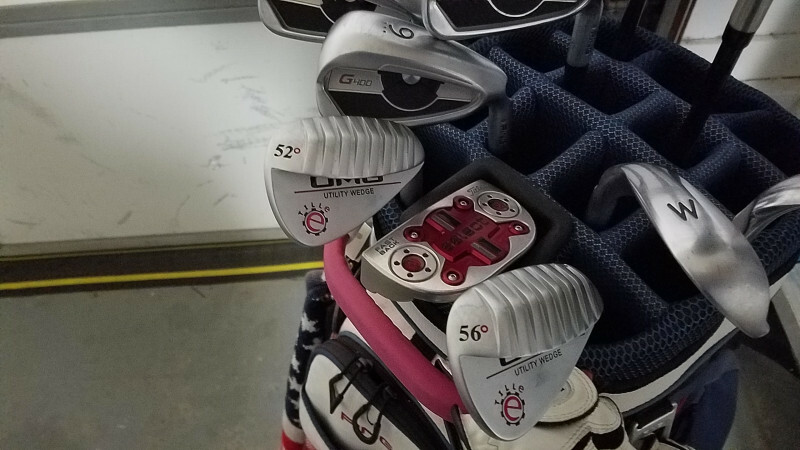 LBlack14 went straight to my bag. Edited to go to first post. 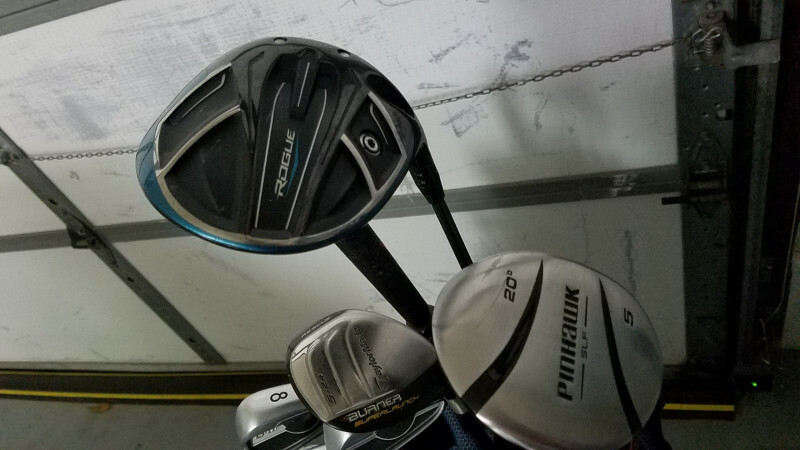 candukid I searched for “WITB” and there was witb 2018 and witb 2017 but no 2019. Sorry. However your post was what is gonna be in and not what is actually in. You didn't gore my ox so no biggie. Plus, I have already changed most of the clubs I had listed. 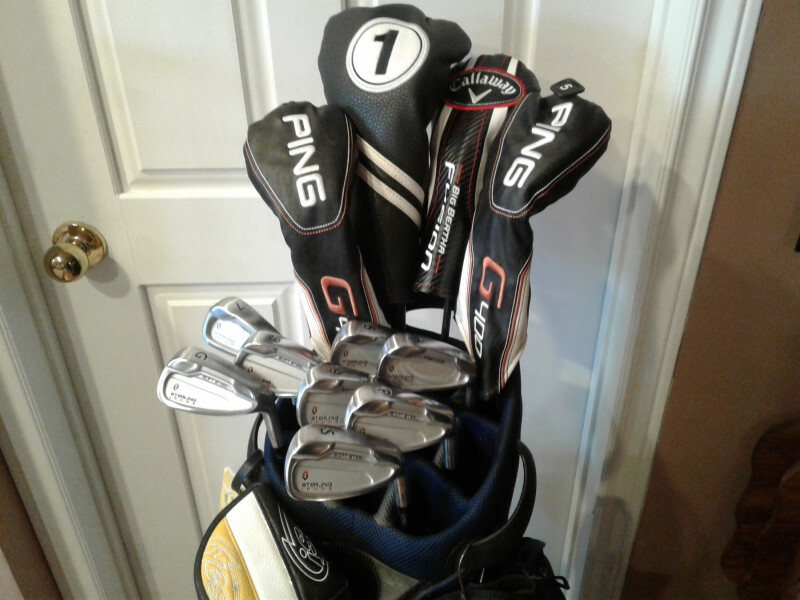 My first clubs just went in the bag, a Geek DCT with House of Forged shaft, TM M2 HOF and two Tille Wedges. Irons are yet to be decided. 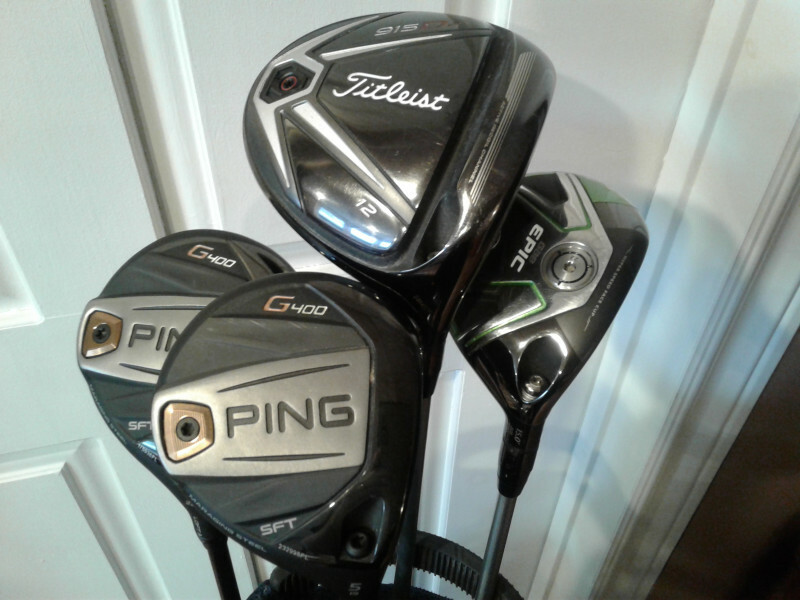 I have a set of Ping G400's out for delivery today. 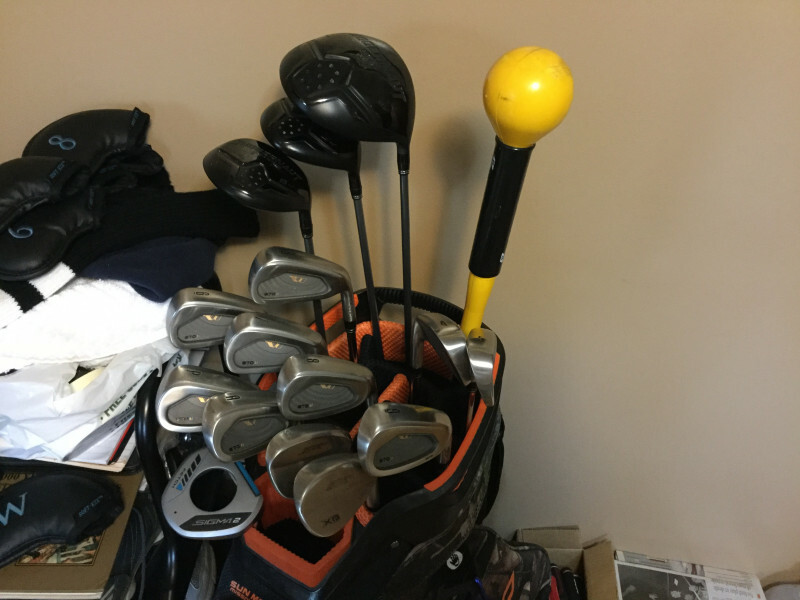 Maybe we need a WITB Now thread. I don't even know where my bag is currently. I'm assuming it's somewhere amidst the usual winter clutter in the garage. 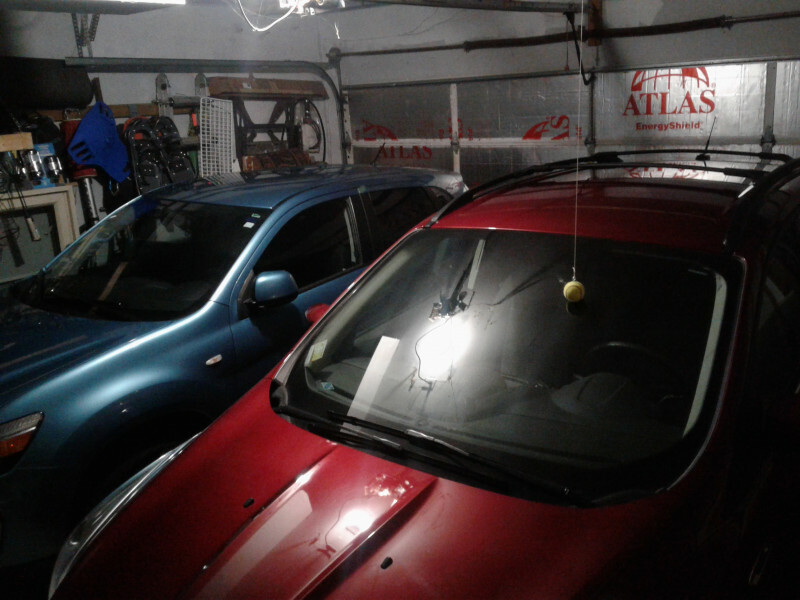 Maybe we should start a "what's in the garage" thread. To which my reply would be: Everything. I don't even know where my bag is currently. THIS ... Somehow is the scariest thing I can think of as a member of the Male species. PA-PLAYA I don't even know where my bag is currently. I'm assuming it's somewhere amidst the usual winter clutter in the garage. Maybe we should start a "what's in the garage" thread. Must include pics! I'm in!! My set of G400's is on the UPS truck for delivery. The sumbitches are running late today. Sub zero temp is no excuse. I have both csrs in nice and dry and sorta warm. I’ll play. Put the Wishon 870’s back in the bag, reshafted with FST 90’s. 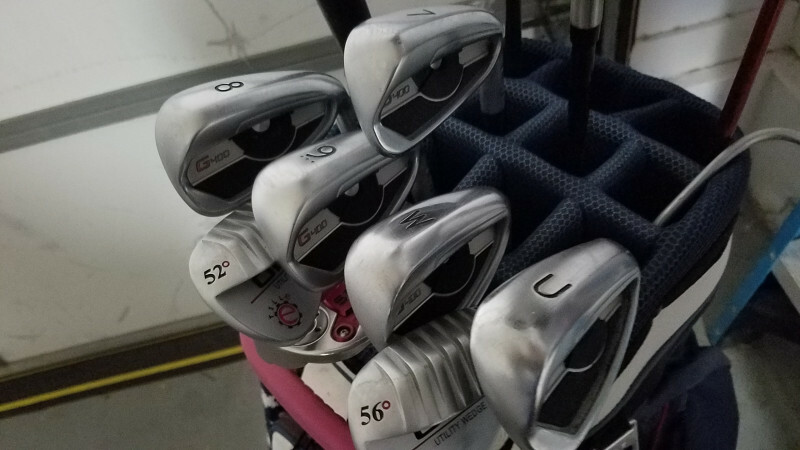 Also reshafted the Juggernaut woods with White Tie X4’s, 50 for the big boy and 60’s for the fairways. Still gaming those Acer XB wedges, but may look at the Tille after I noticed the rounded leading edges they have, much like my Acers. 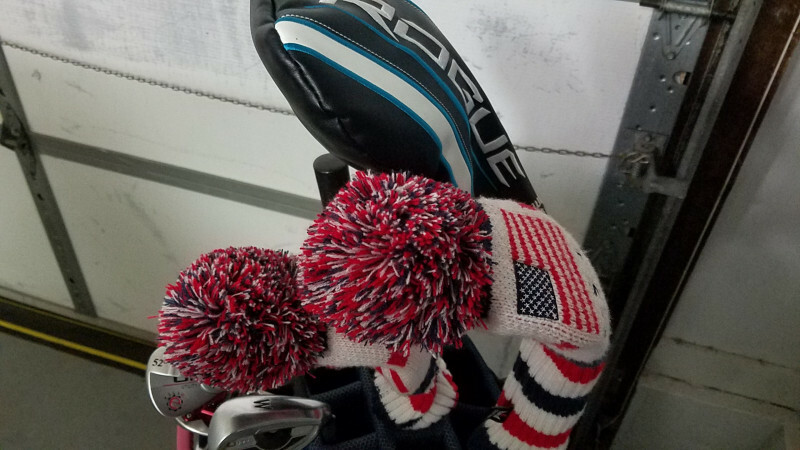 You may have noticed my new putter, it’s a back saver. Still sticking with the E6 Speed ball, too. I'm afraid to ask what that yellow thing in your bag is for. Warm up and stretchin stick. 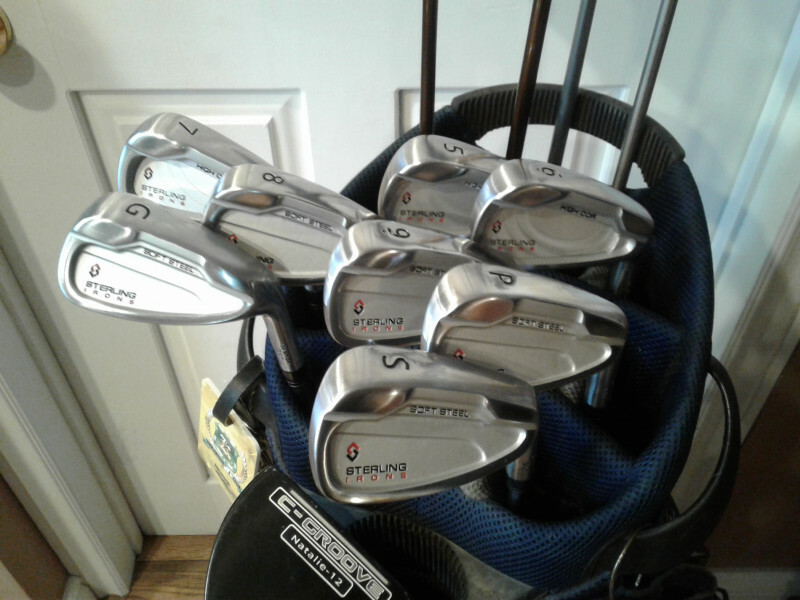 Newly buffed up lengthened and regriped MT Tourney irons ( 1952 to 54 vintage) , KZG SPX reshafted at 44.5, new KZG sw I had laying around, Wilson Harmonized pw ( my favorite), accura diamond face lw and the putter I always go back to. Haven’t hit the irons on course yet but hitting a few old balls in a field they come off like rockets.